Thursday, August 9th, 2018 at 3:07pm. 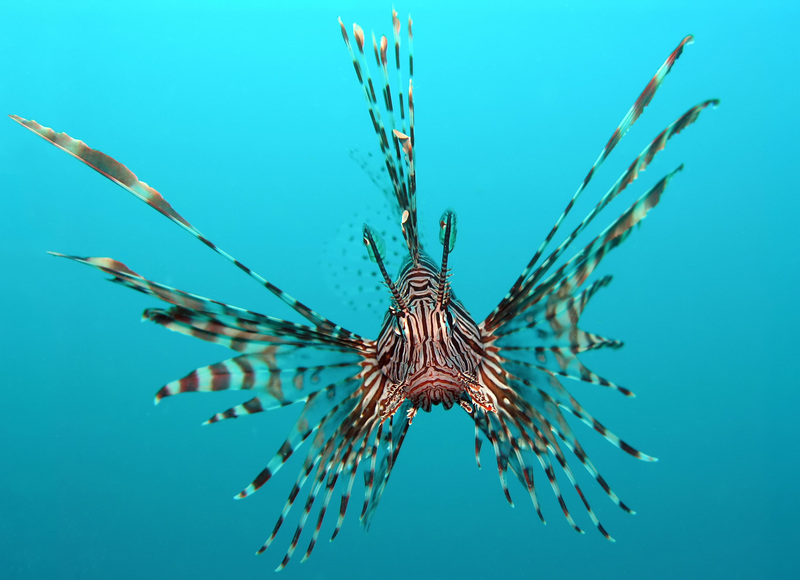 Florida recreational divers have a little over three weeks left to cash in on rewards ranging from $500 to $5,000 for harvesting FWC-tagged lionfish. 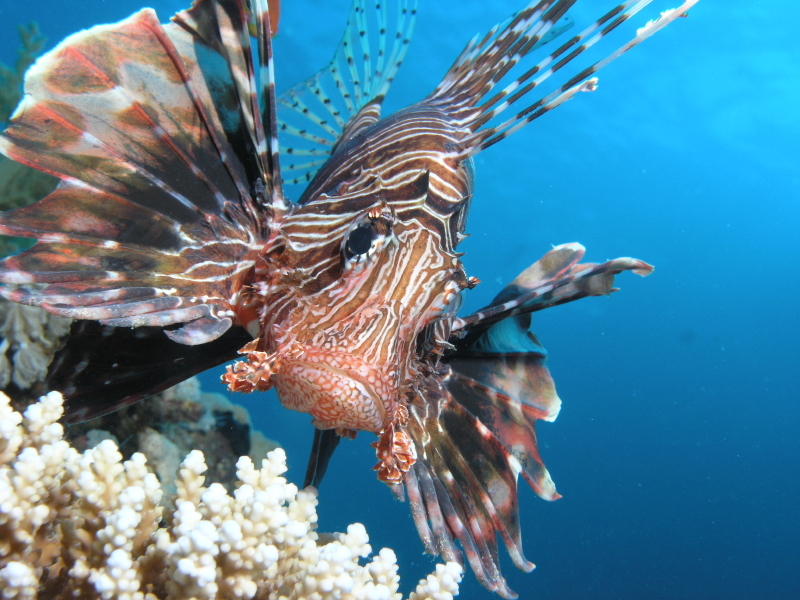 To participate, you must complete a registration form, and find and harvest an FWC-tagged lionfish, then submit a clear photo of the lionfish and tag including documentation of the harvester name, tag ID#, GPS coordinates of harvest location and date harvested to Lionfish@MyFWC.com.